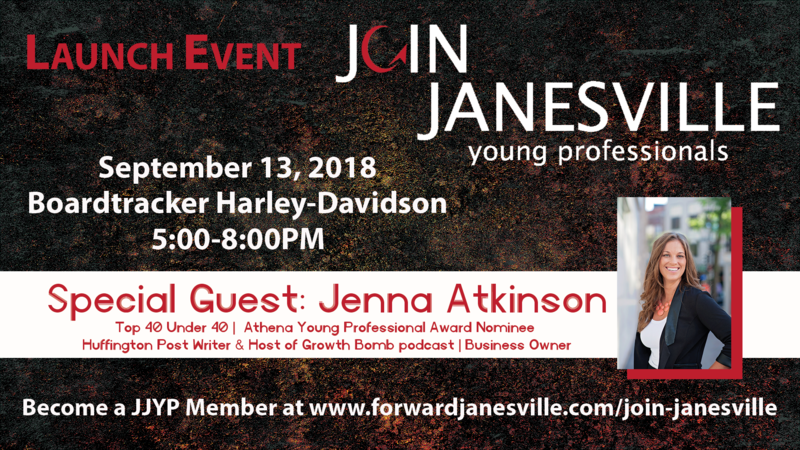 JOIN JANESVILLE Young Professionals Launch Event! Name: JOIN JANESVILLE Young Professionals Launch Event! Admission paid at registration. Click the register now button.